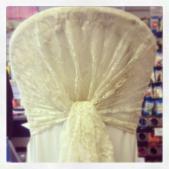 We own and have all chaircovers professionally cleaned ensuring that all of our chaircovers and sashes are kept to the highest standards. 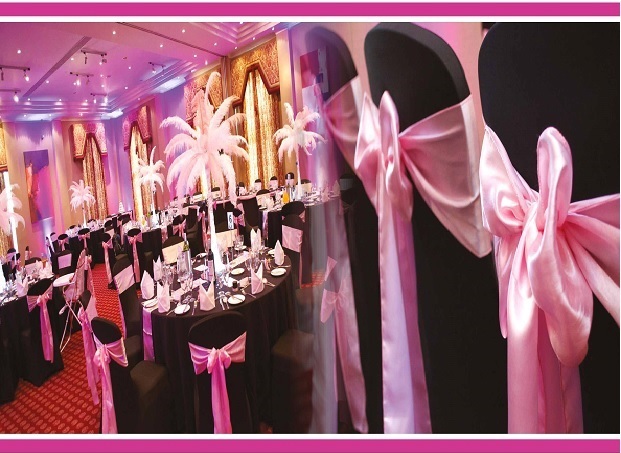 Events For U pride ourselves on the high quality and design afforded to every occasion to transform any room into an elegant and sophisticated event. 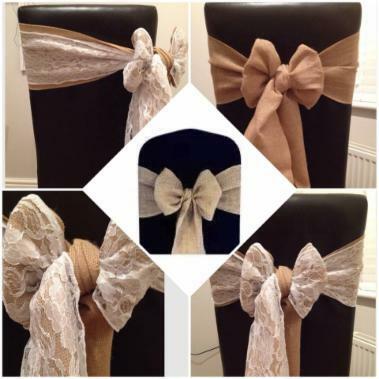 We have a vast collection of chaircovers available in both traditional "loose" fit Polycotton (7 different sizes) or the "tight" fit lycra stretch, in white, ivory and black. 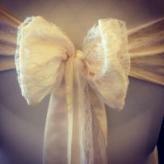 We also stock both organza and satin sashes along with matching table runners in a variety of colours with hire pricing starting from just £2.50. We provide a one-to-one service from our specially adapted Basingstoke showroom facilities and can advise you on colour schemes, tailoring and co-ordinating to your chosen venue. We can even stay and refit/move your covers should you require for the ceremony and then moved for the wedding breakfast for an additional fee to save you hiring two sets of covers. 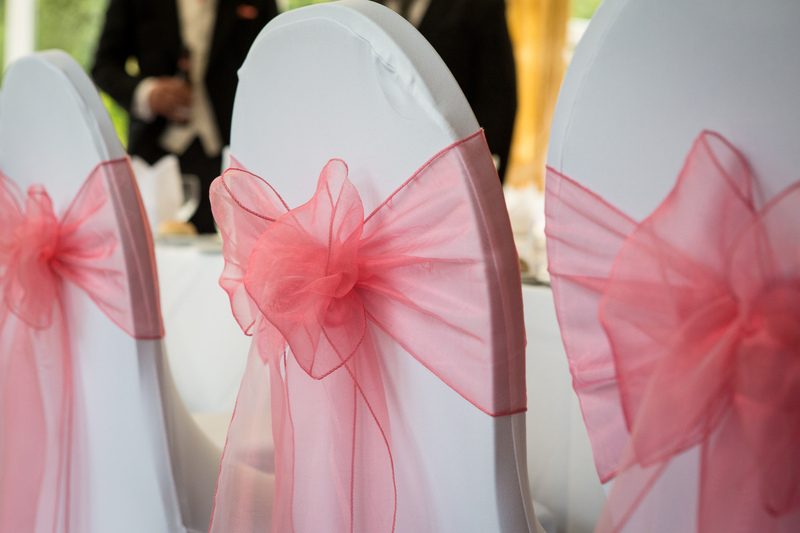 Once you place an order with Events For U for chair covers we will undertake everything from delivery throughout Hampshire, Berkshire and Surrey, setting up and then returning to collect the next day. 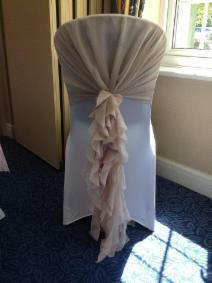 All our chair covers are professionally laundered and pressed before and after every event. 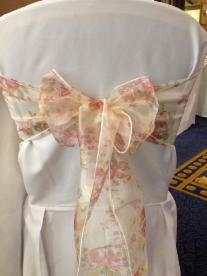 Let us know about your chaircover and sash requirements in terms of colours, how many people attending and then leave it to us to deliver and make your occasion look perfect. We ask for a £50 deposit to secure your date with final requirements and balance due around 4-weeks in advance of your function. Please do check your supplier thoroughly as we have come to the rescue on many occasions for clients who have chosen a cheaper alternative from internet or home based businesses! 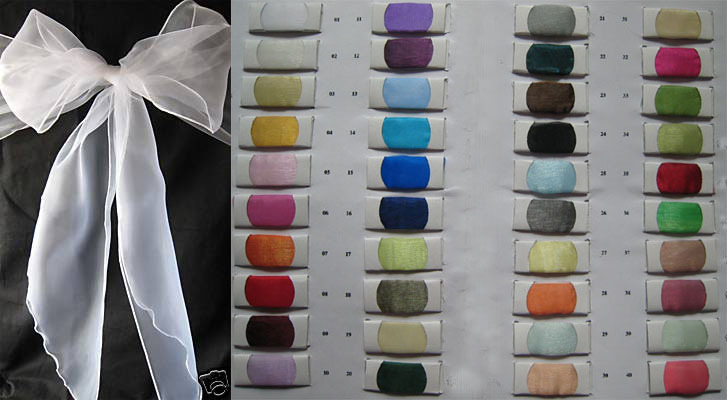 We have many different colours available in both organza and satin, lace and lycra, which can be viewed at anytime, we recommend you come and see us at our Basingstoke showroom with a colour swatch of the colour you are trying to match.